Floral birthday cards and floral greeting cards are more than just a floral card. 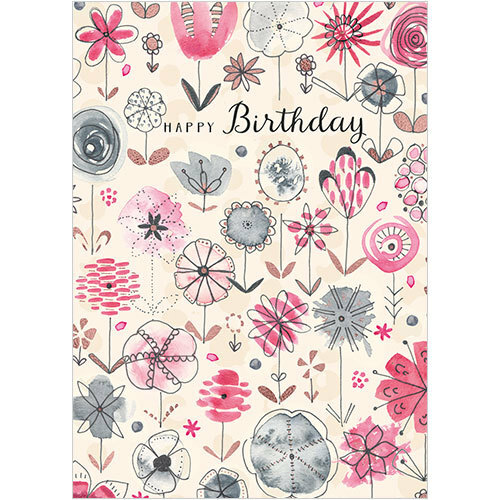 Birthday cards with flowers always have been popular with Flamingo Paperie fans (formally Phoenix Trading). 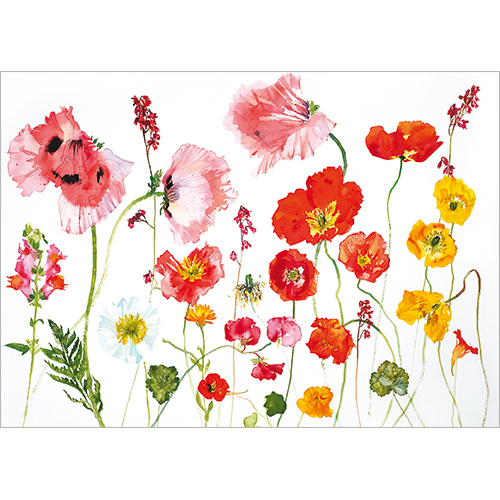 Of the 250 greeting cards in the current range more than 50 of them are a greetings card design with flowers on them. 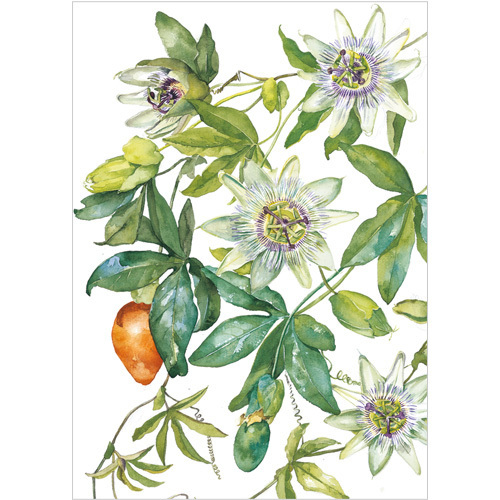 Some are floral birthday cards whilst others are simply beautiful botanical greeting cards. I will share in this post a selection of the current range and describe some of the greetings card finishes. I’ll also explain pricing and how you can save on the price per card and qualify for free shipping on UK online orders. 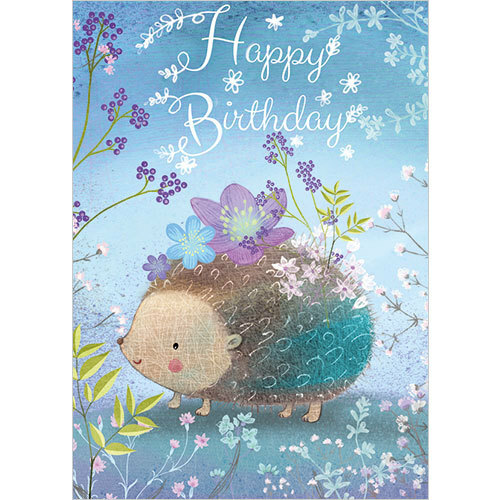 Would you like to see more birthday cards with flowers on? Top Tip: If an image of a card is too small – click to enlarge so you can see the details. 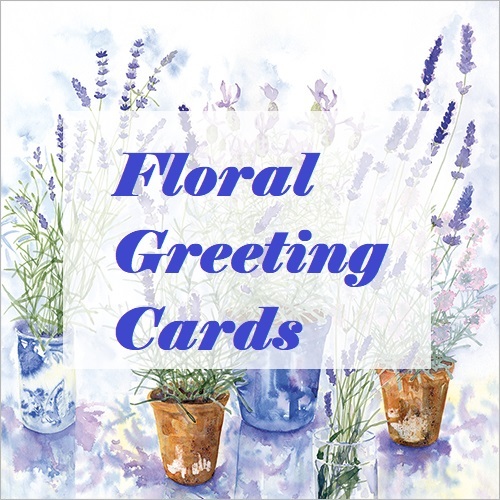 As I mentioned floral greeting cards are very popular among my customers. Each floral card is blank on the inside so suitable for personalising for many different occasions. Mother’s Day, birthdays, anniversaries or ”just because’ are all perfect occasions for sending a flower greeting card. Flamingo Paperie greetings cards are priced at £2 each, you can save 20% buy choosing 10 or more greeting cards and reducing the per card price to just £1.60. You don’t even have to buy 10 of the same design unless you want to. Customers have been known to choose 100+ of their favourite design and send them as wedding invitations for example. Buy purchasing a few of your greeting card needs in one order you can save even more. Spend over £30 and your order will qualify for free shipping saving you £3.50. 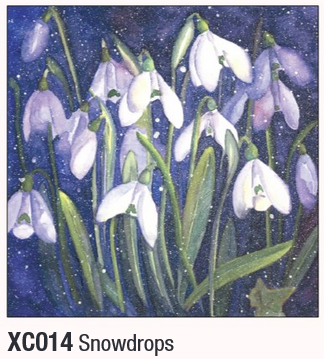 Choosing just 19 cards from the 250+ designs on offer will cost £30.40, that’s free shipping! Next up Botanical Greeting Cards! I am amazed at the attention to detail our Flamingo Paperie greeting card artists have. This is clearly illustrated in our botanical greeting cards. e.g. Sweet Pea Study, Freesias and Poppies above. 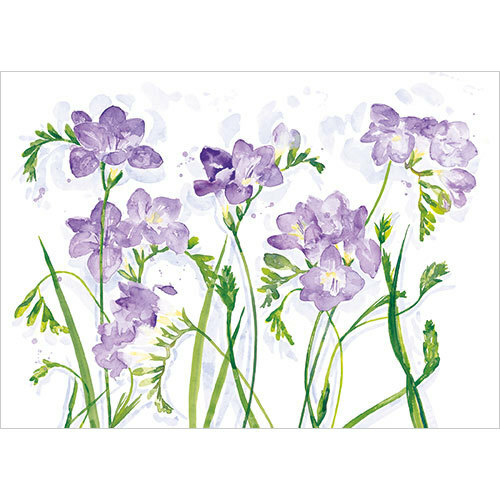 Botanical greeting cards make perfect birthday cards with flowers on. 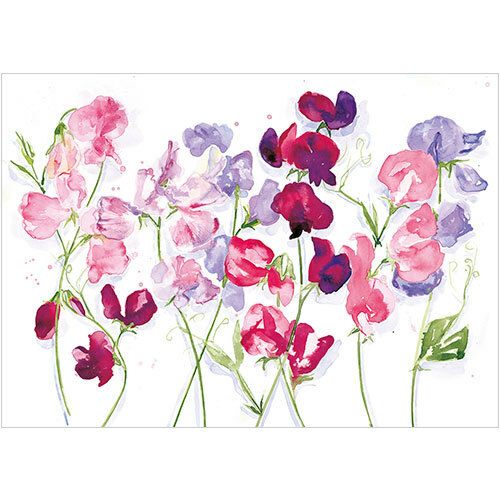 Please comment on this post with your favourite flower and I’ll see if we have a floral greeting cards designs I can share with you. 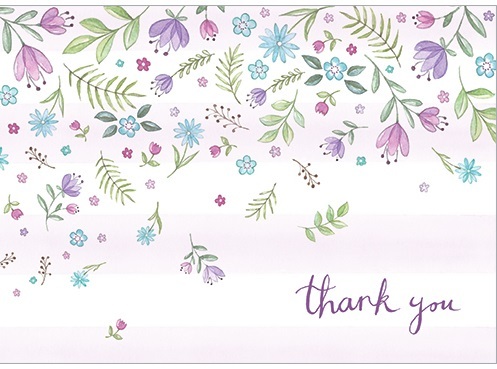 There are even floral note cards in the Flamingo paperie range – click image below to visit ordering site. Note cards are sold in packs of 10 with envelopes (check listing for colour as not always white) and cost £4.50 per pack. 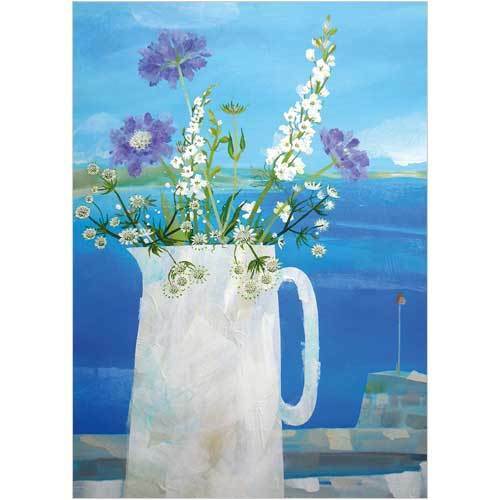 My favourite new floral note card design is this Thank You Flowers design (order code: NC001) by Di Brookes. Dare I say Floral Christmas Cards? In August 2018 Flamingo Paperie will launch their first Christmas card and advent calendar range. I guarantee there will be at least a couple of Floral Christmas Cards to choose from. Sold in packs they are exceptional value and fabulous quality as always. Image below is a floral Christmas card from 2017 range when the company was in its transition from Phoenix Trading.